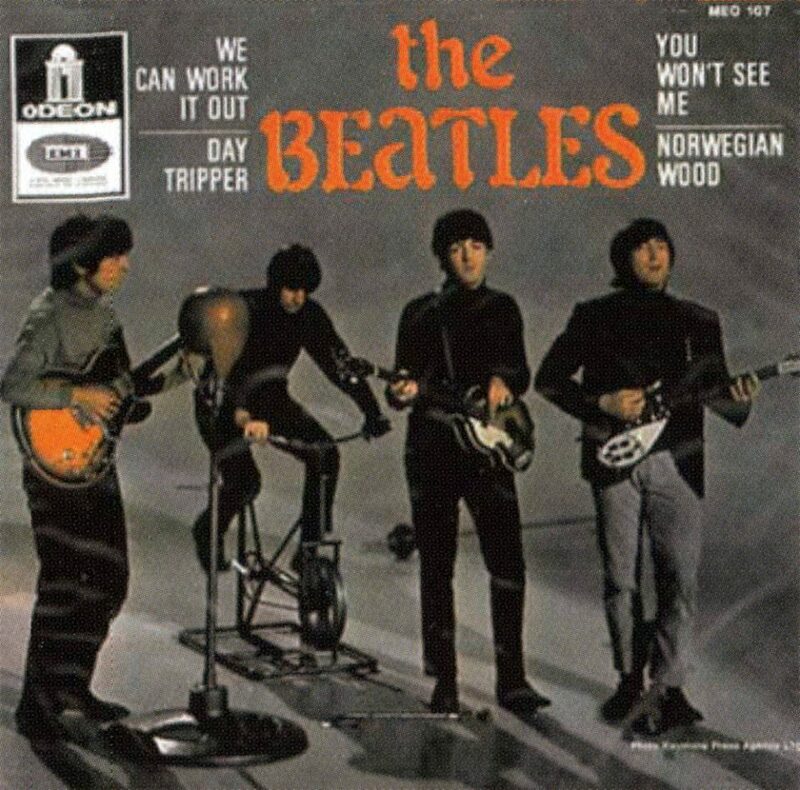 During this half-hour session George Martin oversaw the creation of a rough mono mix of We Can Work It Out. The mix was never intended for release. It was instead used for The Beatles to mime to during the recording of The Music Of Lennon And McCartney, a television special filmed in Manchester on 1 and 2 November. After listening to the mix, The Beatles decided that the song required more vocals. These were added on 29 October 1965, along with a second harmonium part. Anyone know if this mix has been made available anywhere?